Can someone tell me, why is it that we’re practically in February? How in the world, just last week we were celebrating the new year (yeah, I’m a bit dramatic). 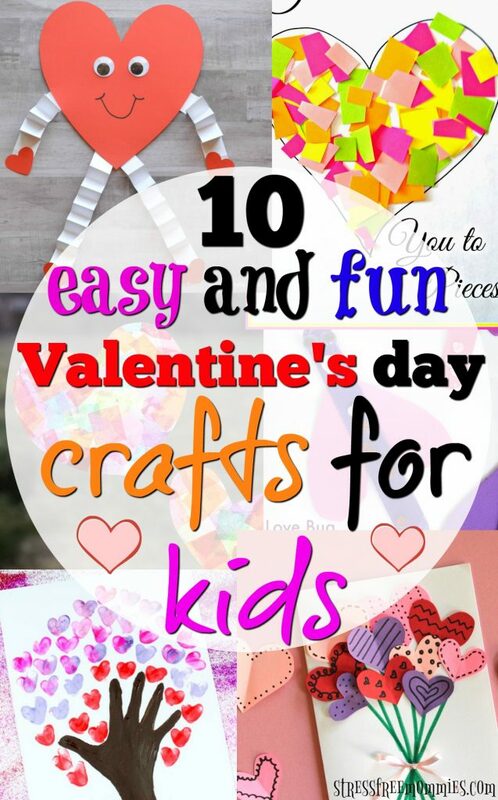 Since the month of February is a day away, I wanted to share with you 10 easy and fun Valentine’s day crafts for kids. 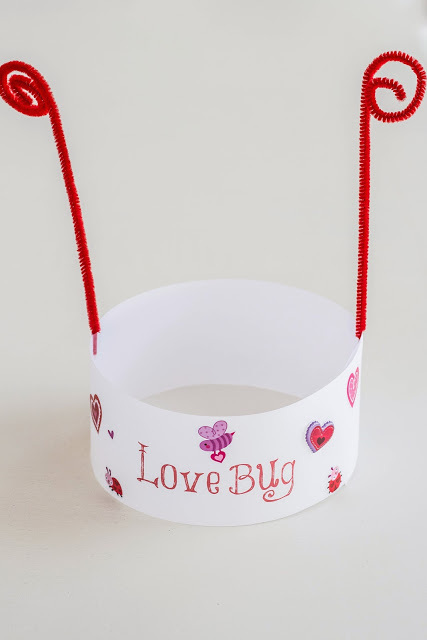 They’re all simple to make and the perfect bonding activity for you and your kids. 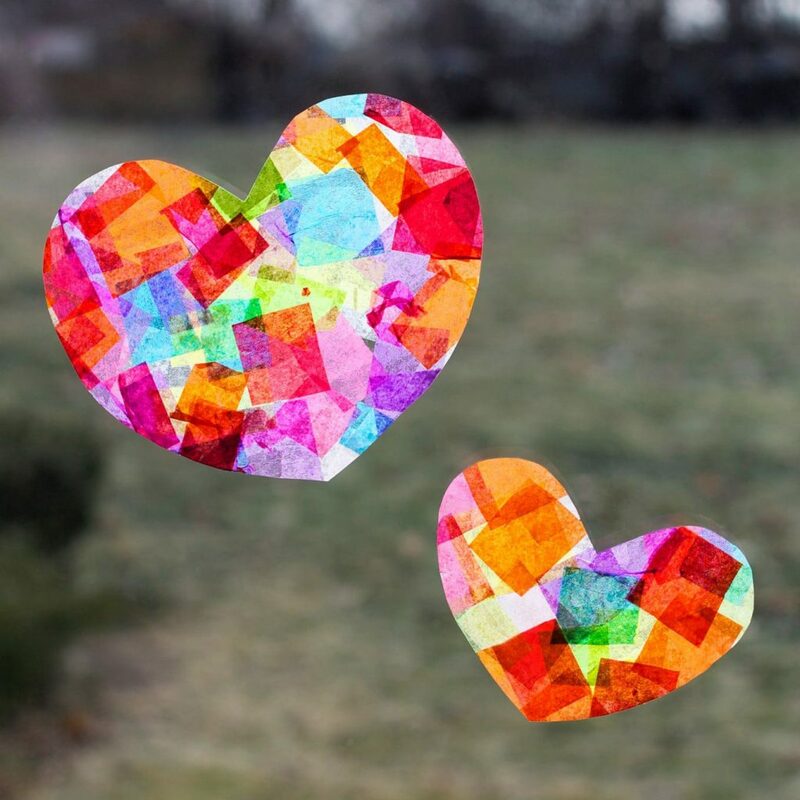 Valentine’s day is about celebrating love and friendships. 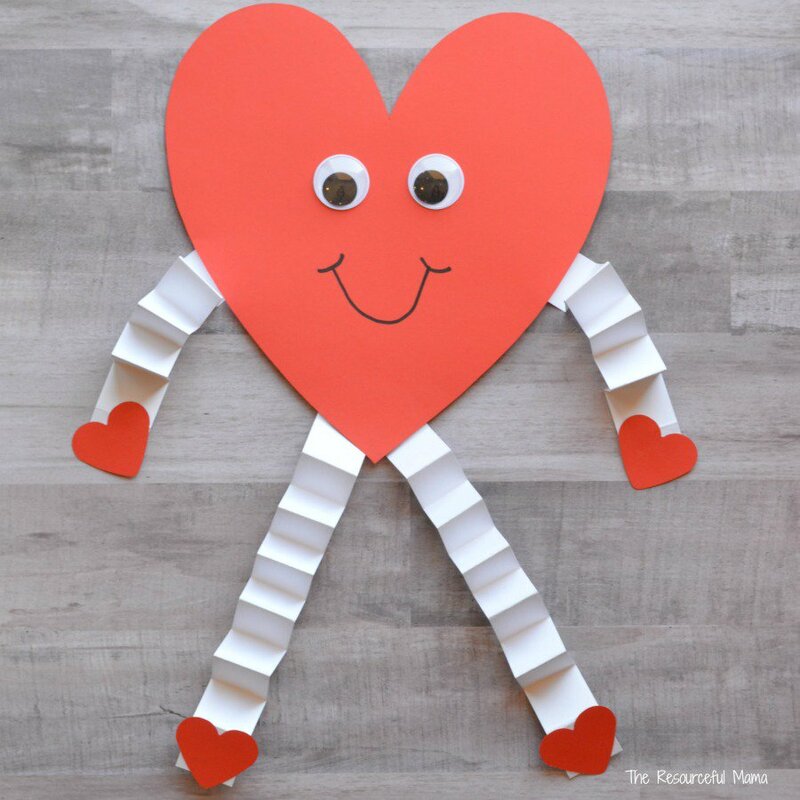 I think making a fun Valentine’s day craft with your kids can be the perfect opportunity for you to teach your child about love, kindness and compassion. 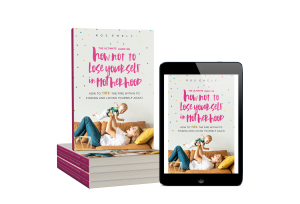 Making crafts is always a great way to keep your kids happy and busy. You can encourage them to use their imagination and creativity, how awesome is that!? Now, since my hubby’s birthday is on Valentine’s day, yep, February 14th (he still has to get me something, haha!) I thought, why not have our kids make something cute and meaningful for him. 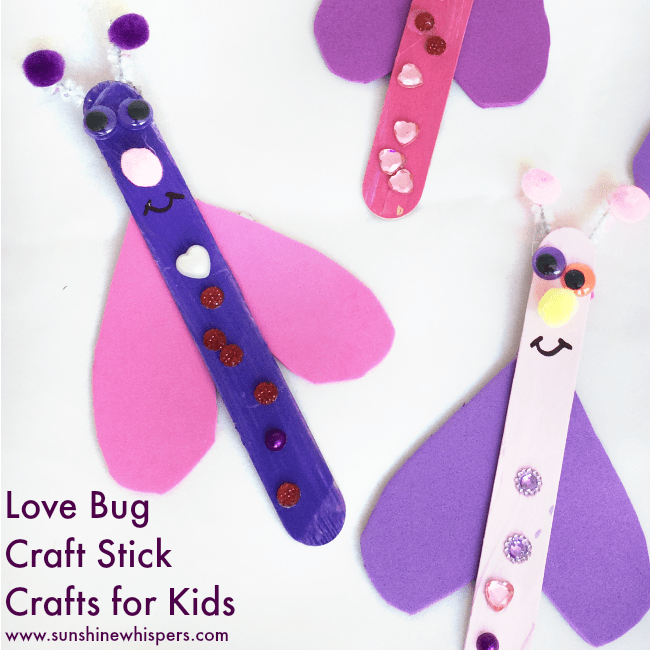 I love all of these crafts ideas and can’t wait to see which one my kids want to make first. 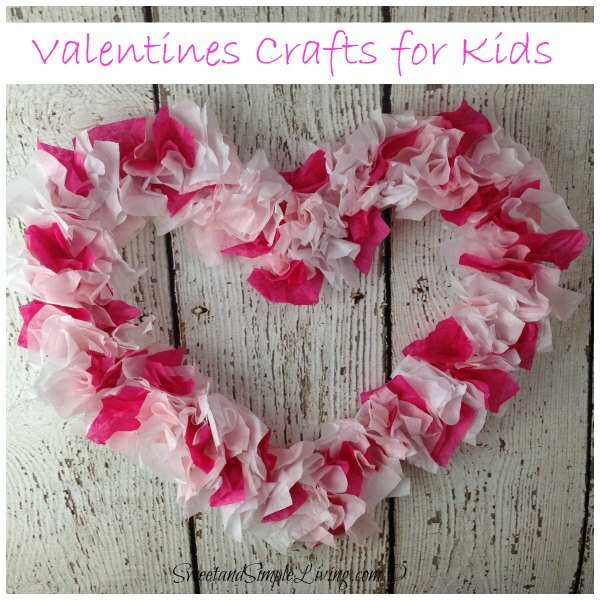 I hope you can have fun making some of these crafts for Valentine’s day with your kids, remember to savor every moment and just have fun! How excited are you for Valentine’s day? 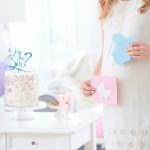 I’m not a crafty mom at all but all of these look so easy to make that I know my kids and I are going to have fun making them. 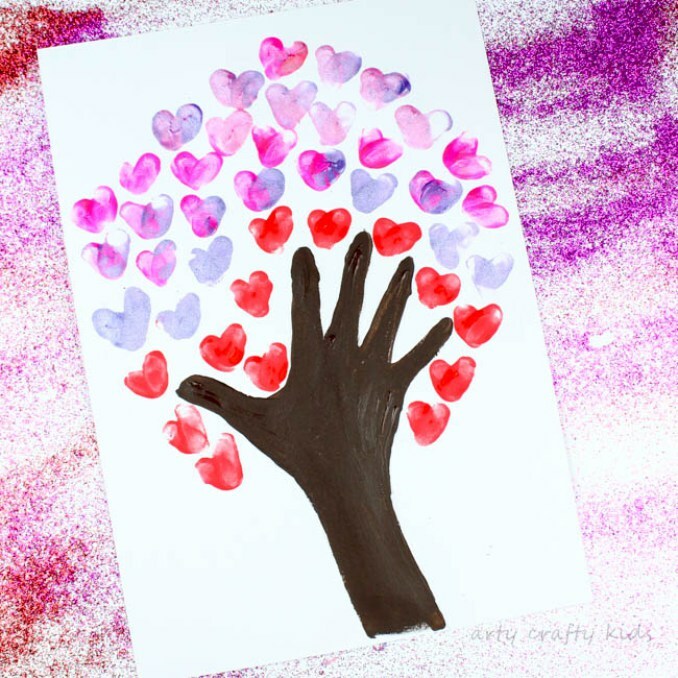 I hope you can release your crafty side and spend time with your kids by creating some of these crafts. 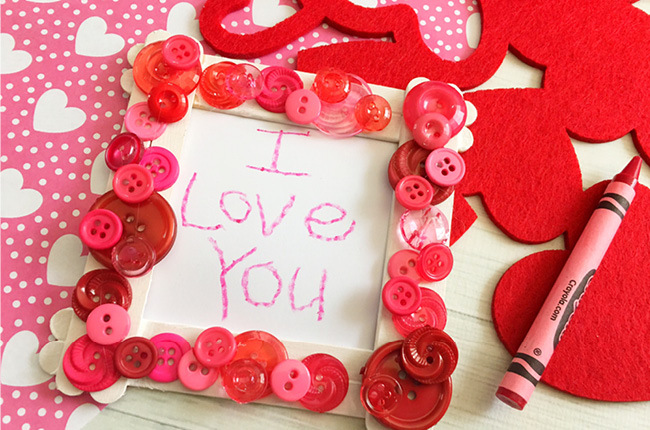 A great way to show your family and friends love is by making a homemade craft like the ones above. I think they will love that. 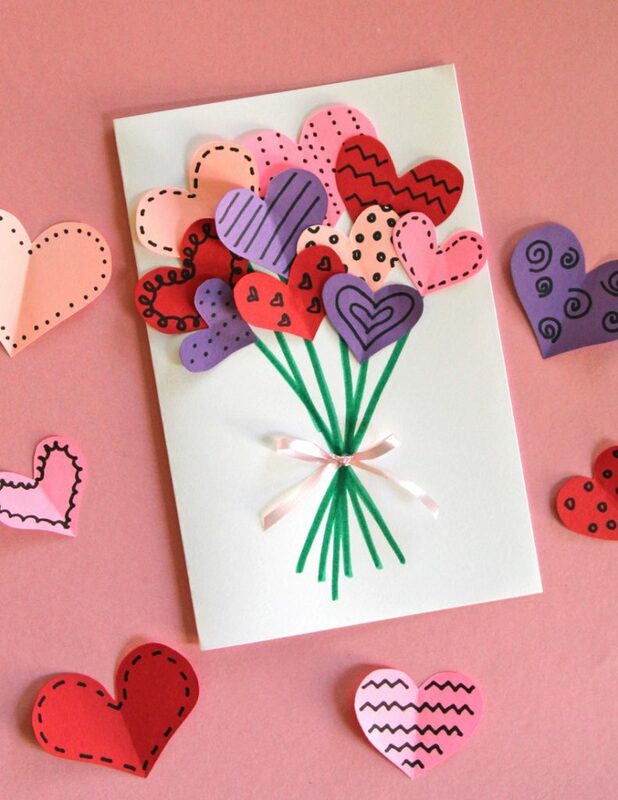 Which Valentine’s day craft is your favorite? 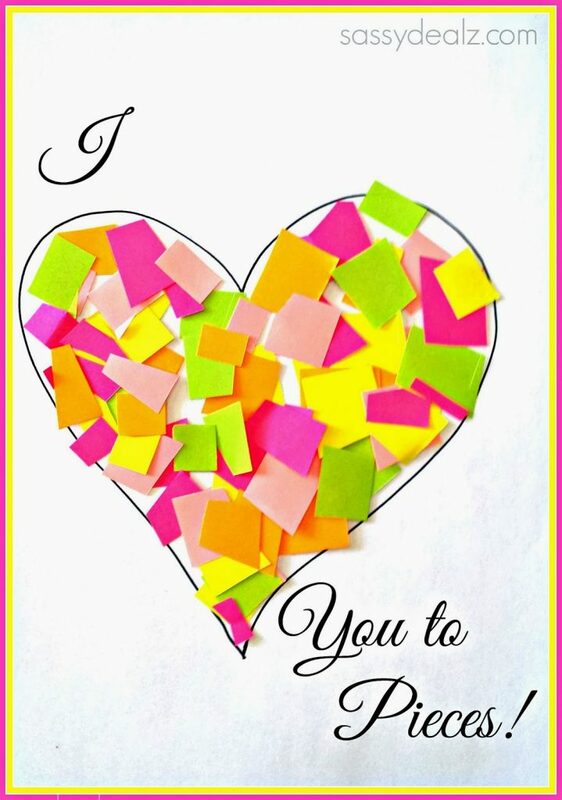 I loved the idea of “I love you to pieces” heart craft ! 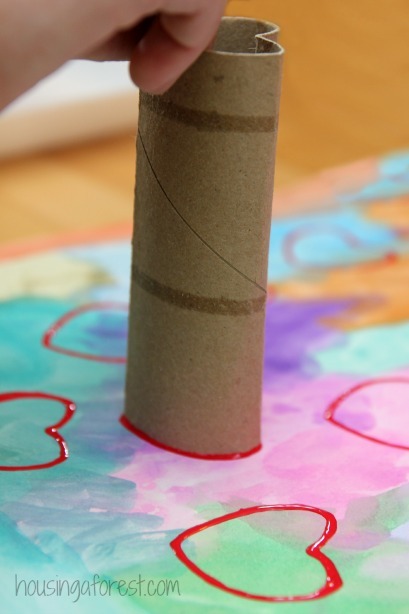 I think the Cardboard roll heart was the coolest. 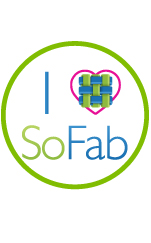 It can be used on other craft activity as well. Covering it with glace paper would make it really cool. ashish bist recently posted…45+ Interactive Toys For kids from varying age groups! Gosh, I love these activities. 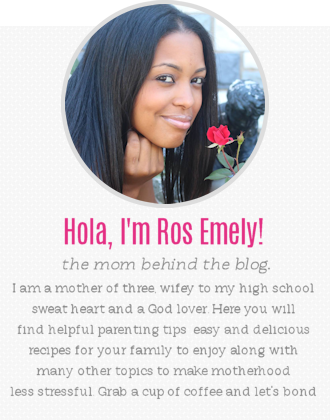 I think I will have fun too doing these for the forthcoming valentine’s day. Thanks. Thumbs up!